You know what’s wild? 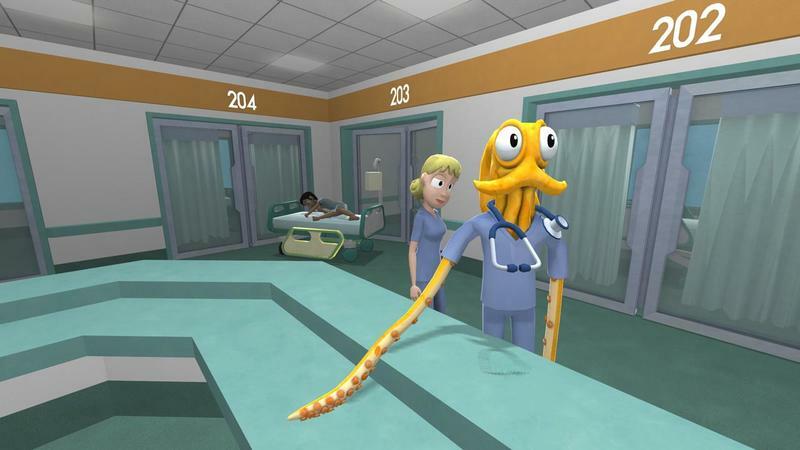 In the five months since its initial release on PC (and then on the PlayStation 4), Octodad: Dadliest Catch has managed to sell more than 250,000 copies. The folks from Young Horses decided that this morning would be a good time to publicly celebrate that stat with the announcement of upcoming DLC for the game that’s about a completely normal father who definitely isn’t an octopus. 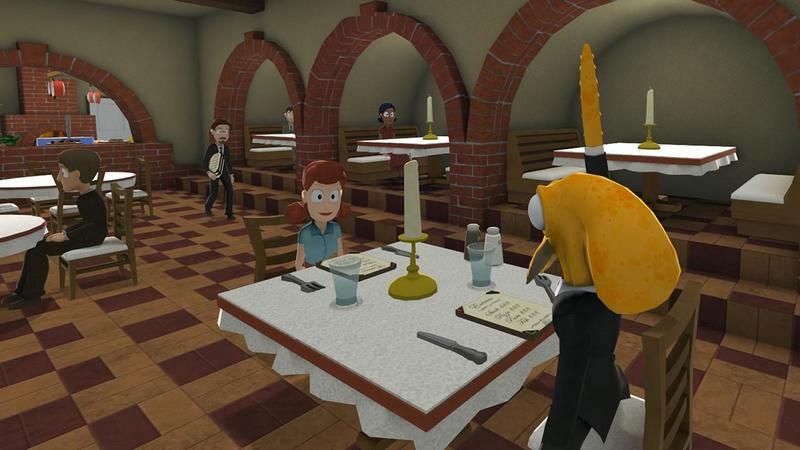 The DLC is called “Octodad Shorts,” and it will arrive in the form of two levels in a free title update for both versions of the game on an unannounced summer date. The email also included links to the shots you see above and this absolutely ridiculous announcement video. I hope you like cake! 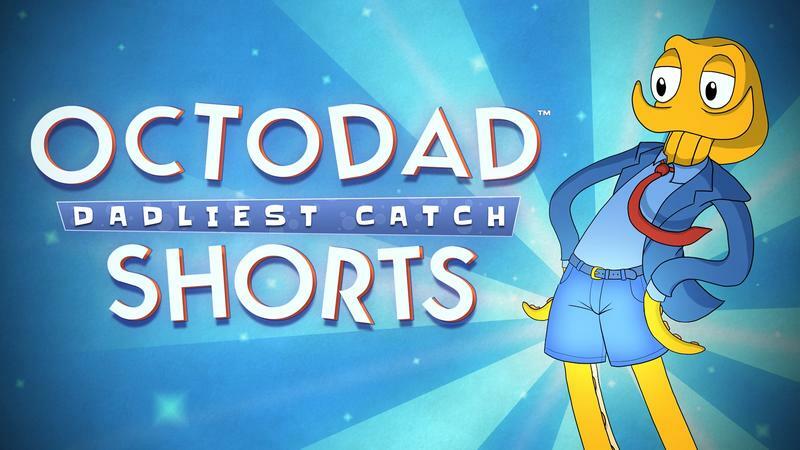 Octodad: Dadliest Catch is already out on the PC and PlayStation 4. If you like to game on your computer, you can nab the title on Steam at $8.99 right now during the Summer Sale. The title updates will launch as close together as possible, but Tibitoski told us that they’ll put them out as they’re finished. Exact order and date, of course, will be announced.